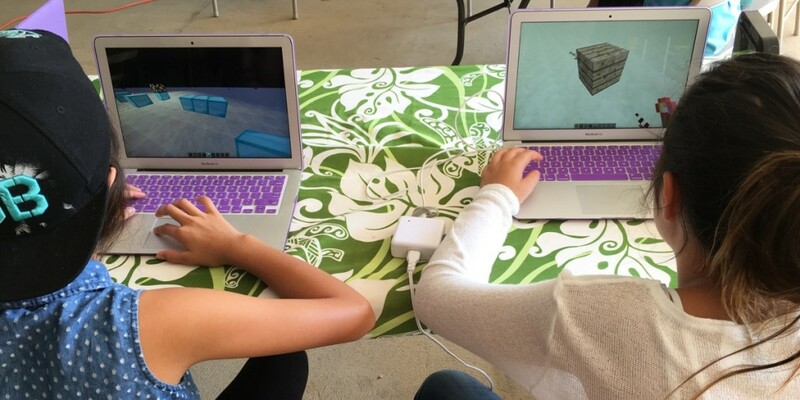 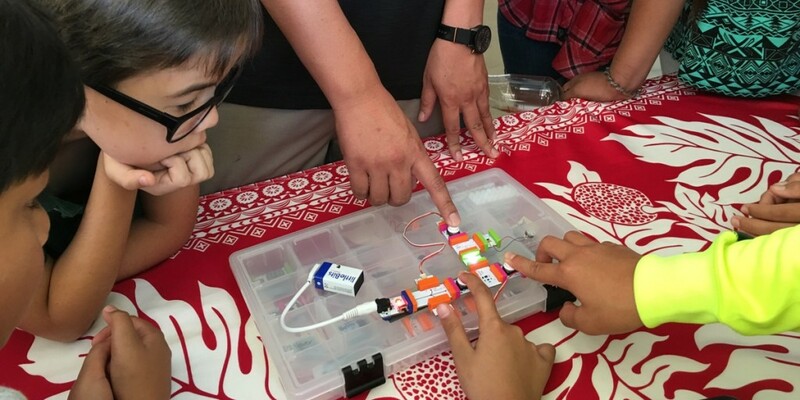 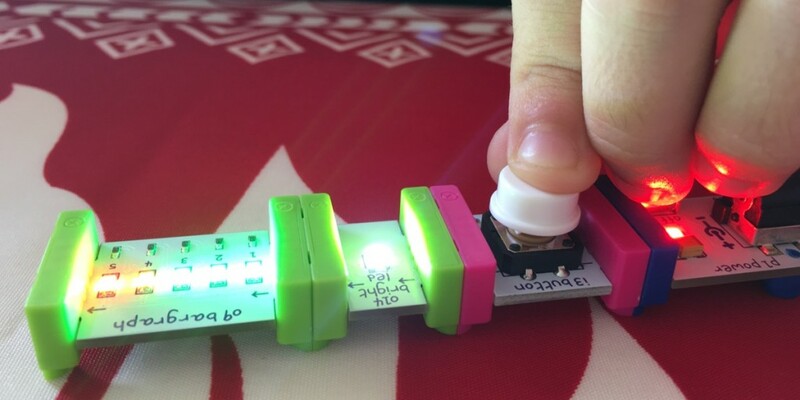 Today my youngest son Alex and I were fortunate to have the opportunity to participate in a workshop organized by the Purple Maia Foundation, using LittleBits and Minecraft to teach kids about logic gates — one of the basic building blocks of computer science. 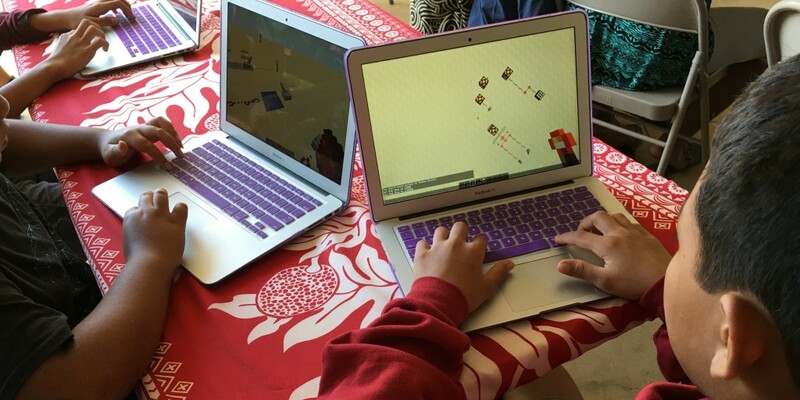 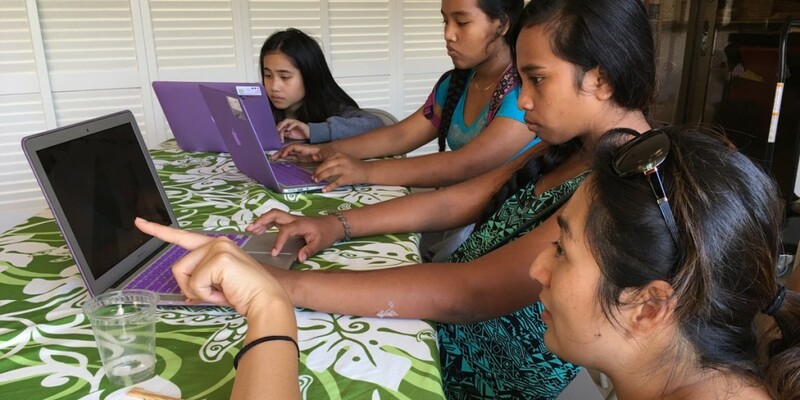 The Purple Maiʻa Foundation is dedicated to providing underserved youth in Hawaii with access to empowering technology education. 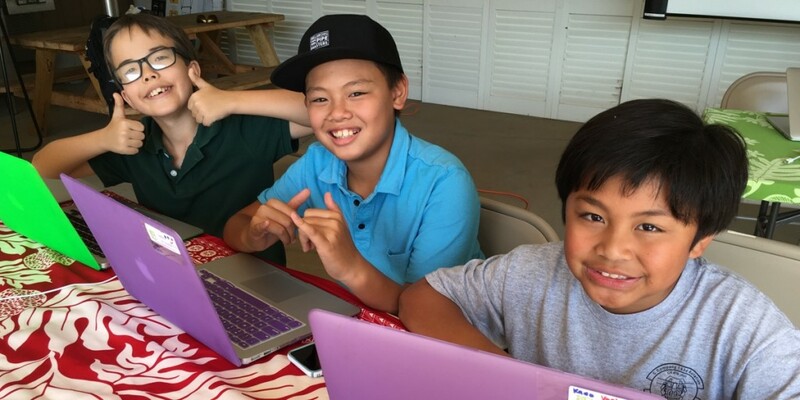 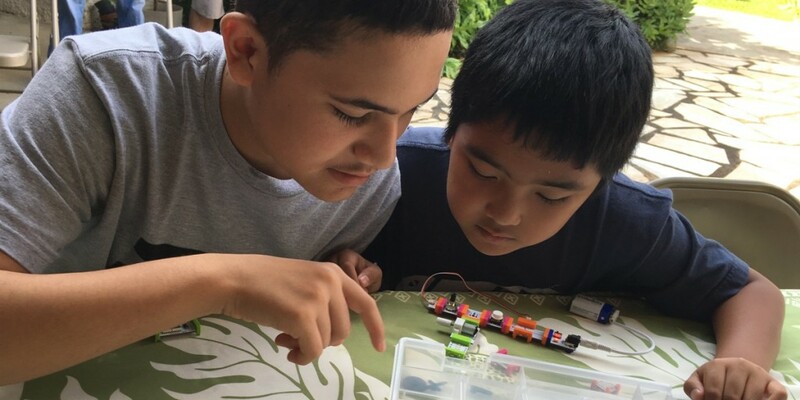 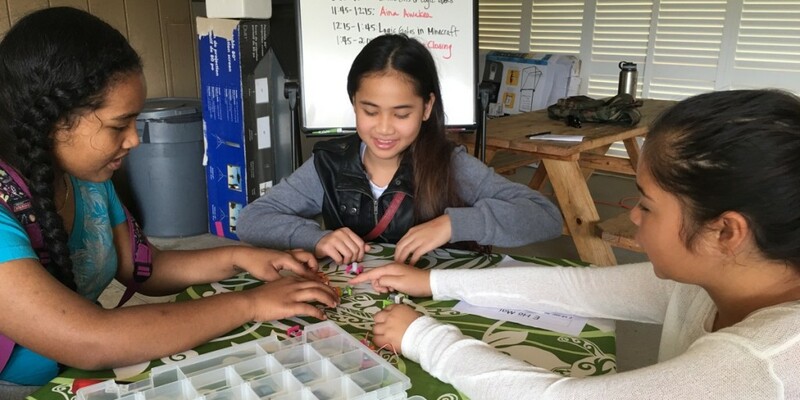 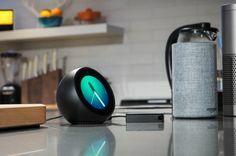 Created by Donavan Kealoha (Senior Associate with Startup Capital Ventures) and Olin Lagon (Executive Director of Kanu Hawaii and founder of Shifted Energy), the foundation runs after-school technology classes at Jarrett Middle School, Stevenson Middle School, and Kamaile Academy. 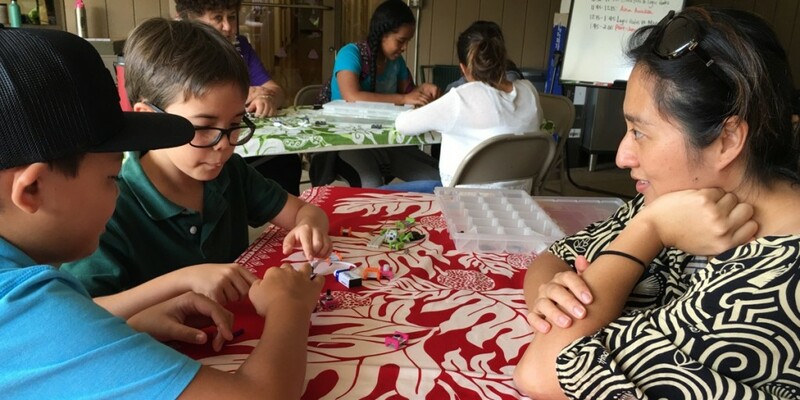 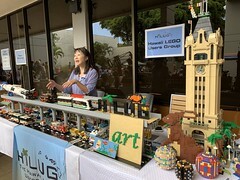 The group has also hosted “roaming workshops,” previously at the Boys & Girls Club in Nanakuli and at ʻIolani School. 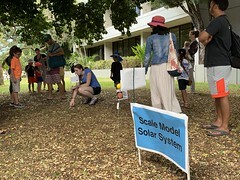 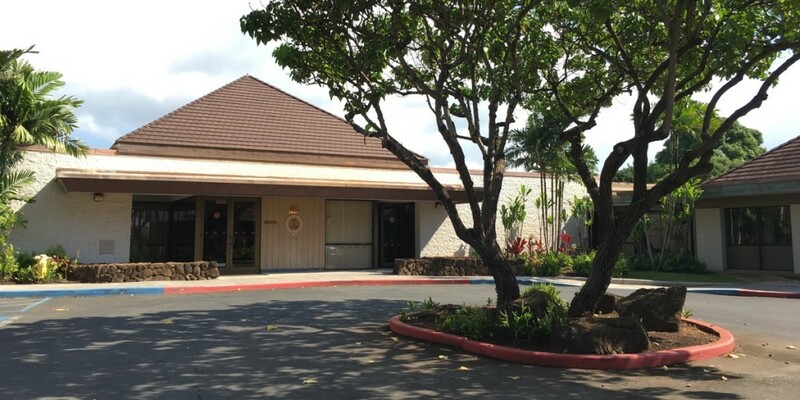 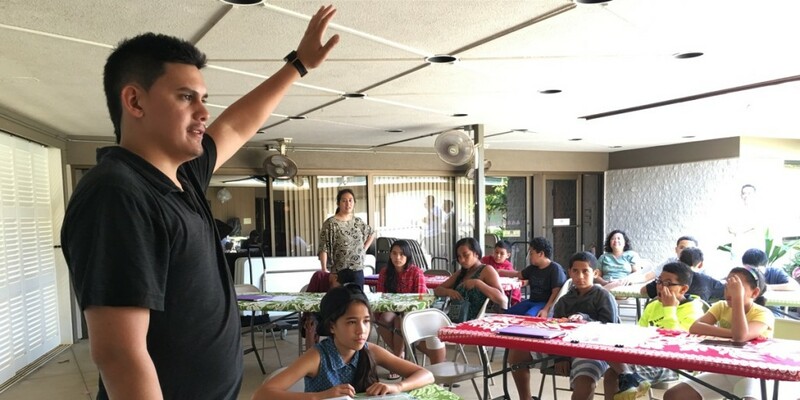 Today’s workshop was held at the Queen Lili‘uokalani Children’s Center in Honolulu, part of a statewide network of facilities to benefit children and families (notably orphan and destitute children) with programs and services that are built upon Hawaiian cultural values and practices. 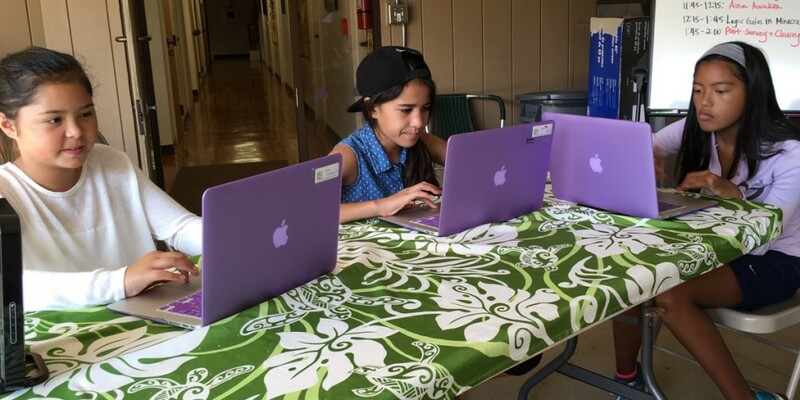 The QLCC, which serves over 10,000 children a year, was an especially fitting host for the Purple Maiʻa Foundation, and it was clear the two organizations felt a strong connection today. 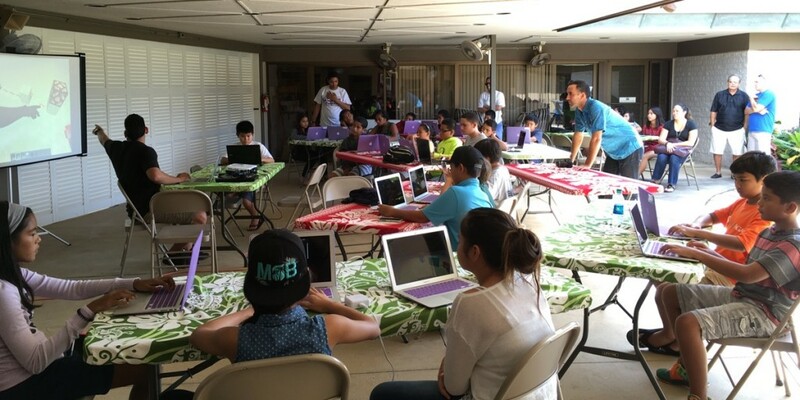 There were two main components to today’s workshop, both designed to give kids an understanding of logical operations. 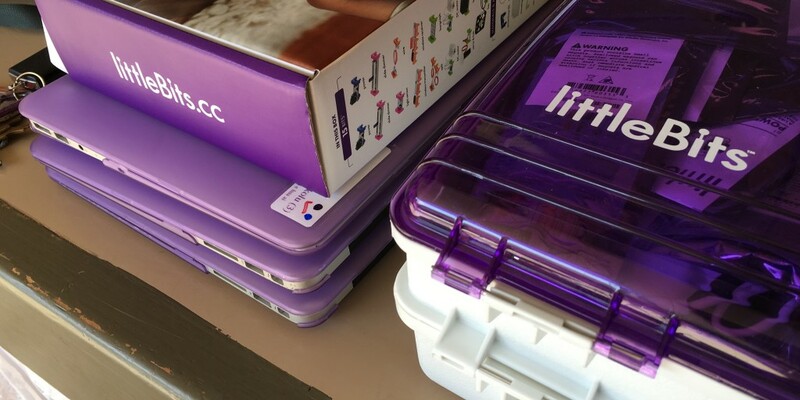 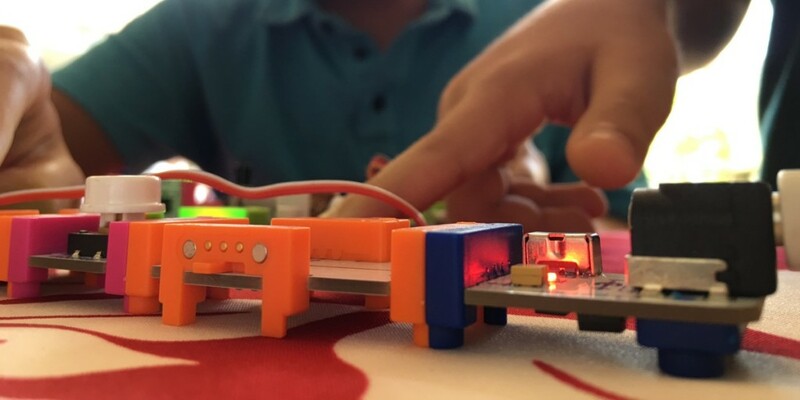 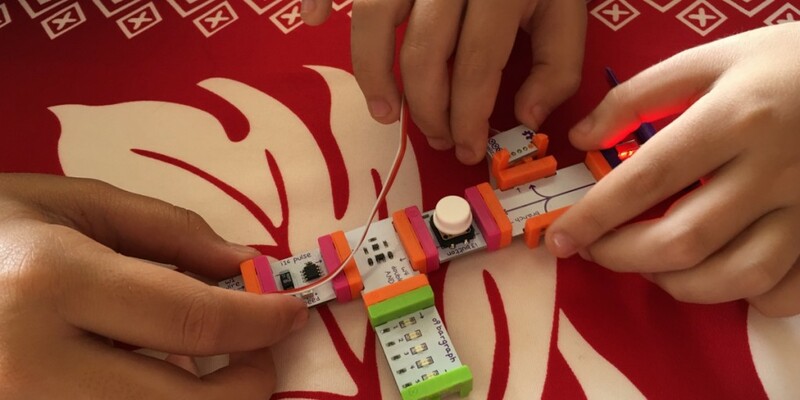 In the morning, the kids played with LittleBits, cool electronic building blocks that are popular with young makers. 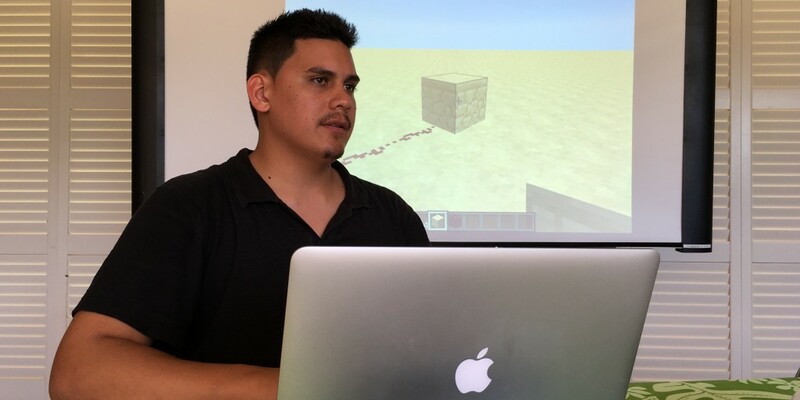 After lunch, the program moved onto Minecraft (actually MinecraftEdu, “a school-ready remix of the original smash hit game”) to build virtual versions of logic gates out of redstone, torches, and levers. 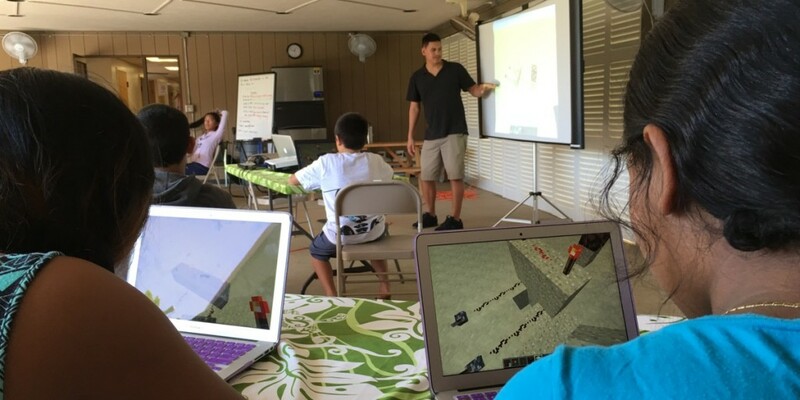 Lead instructor Bill Evangelista (who has also taught for DevLeague) did a great job leading the day-long program for over a dozen easily distracted kids. 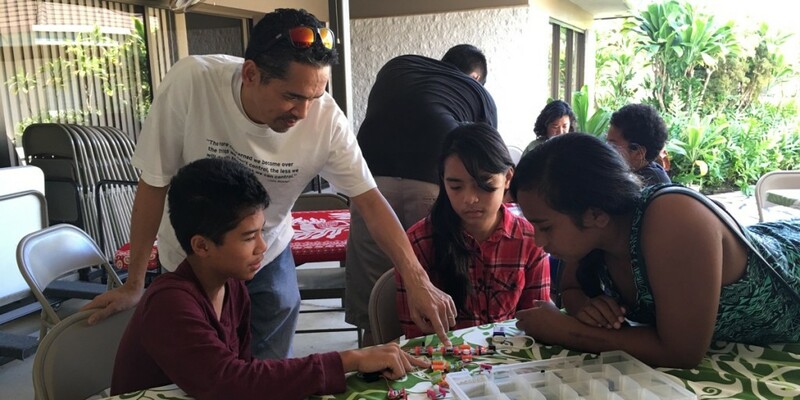 He was assisted by fellow instructor Marion Ano and other members of the Purple Maiʻa Foundation team, including several young student alumni. 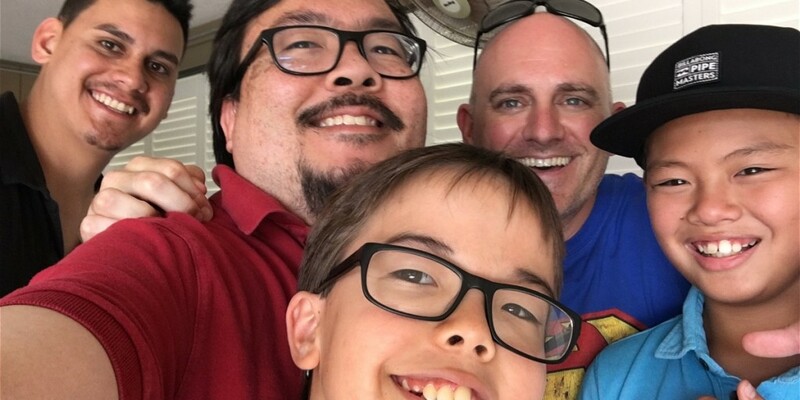 It was wonderful to meet them, the QLCC staff, and even see a few familiar faces (including Forest Frizzell, and L.P. “Neenz” Faleafine, and young Jayden Mendiola (who was my son’s patient partner). 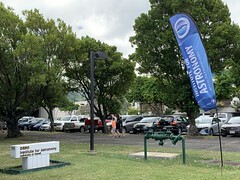 It was also nice to connect with Roget Alabastro, who runs the Community Technology Center for Kuhio Park Terrace and Kalihi. 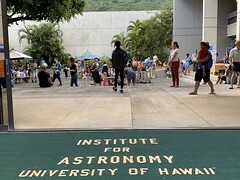 The foundation has a couple of programs already planned for 2016, so be sure to connect with them on Facebook, on Twitter, or on Instagram to catch the announcements. 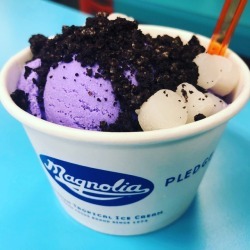 You can also visit PurpleMaia.org.